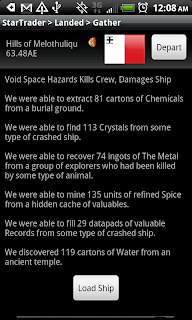 The paid version has 500 ships, 100 planets, more rumors, many officers, awards and content. Elite supports Cory and Andrew! Don't like it e-mail me cory.trese@gmail.com for a refunds and answers to any questions.